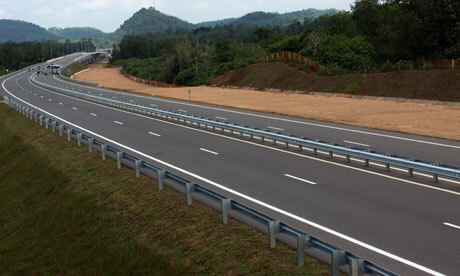 National Highways Sector Scheme (NHSS) are bespoke integrated management schemes which supplement ISO 9001:2008. 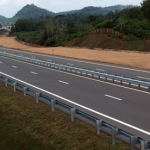 The schemes were developed in partnership with key stakeholders of the highways industry to interpret ISO 9001 and its specific application to highways maintenance activities. Promote confidence in quality management systems by provision of a robust, transparent system. The schemes provide the Highways Agency and local authorities responsible for the operation and maintenance of the road infrastructure in the UK with an assurance that only competent organisations are carrying out work on their behalf. The bodies responsible for the road system include local authorities in the case of ‘local’ roads and the Highways Agency in the case of major trunk roads and motorways. They have a statutory duty to maintain the road system. RKMS have worked with a range of companies within this sector, talk to us about how we can support your business.